Attracted to the mood and interpretations of fashion, she started illustrating during her A-levels at Oxbridge College but only took it seriously when she got to her final year, studying Architecture in University. I never had any training, my art is a gift from God. Intrigued by the art of Ndidi Emefiele among other artists, Claire Idera joined rank with those breaking out into diverse careers in the fashion industry, daring to take on the world of fashion illustration, an aspect still relatively unknown to African fashion. Now, in a chat with BFY, Claire Idera demystifies the fascinating art of illustration and finding her place in the fashion/art industry. Hi! It’s great to have you here! Where did the name Claire Idera come from? Is it your real name? Claire: Oh! It’s great to be here with you! My name is Eniola Iderawumi Claire, so Claire Idera is still technically my name. Western and traditional I would say! It’s easy to tell that you are presently inspired by Nigerian designers, what about their work resonates with you? Claire: Nigerian designers have paved their way to the top and this really inspires me. I look at their work and I create sceneries in my head with their designs. 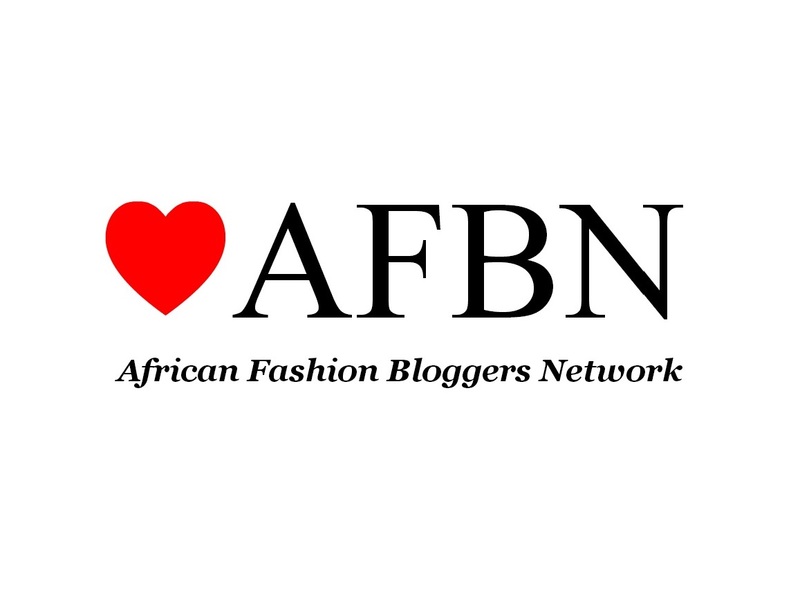 Some designers like Bubu Ogisi, Ejiro Amos Tafiri, Lisa Folawiyo, Okunren Twins, Clan Dairies and a few others. They are all fresh and original. What inspired your earlier illustrations? Claire: My first illustrations were inspired by my personal life and the phase I was in emotionally. I did a lot of incomplete art back then. Now I am inspired by life, nature and art. Asking from the point of view of someone with no knowledge of what it’s about, what makes up the basics of your work? Claire: My art goes into three branches, the illustrations; which is just artistic fashion interpretation, the fashion art; which is my personal interpretation of fashion and beauty and finally the design; which is the clothing aspect. In few words, These three things define what I do. What other medium of illustrating have you tried? Claire: I have tried graphic art and design a lot of times. I still do a bit of that but it really limits me. I love to be handy, you know! Be a bit messy and traditional with my work. As an illustrator, have you ever worked in-house for any brand? Claire: So basically, I have worked with a couple of brands not as an inhouse illustrator but as a freelancer. I worked with Eve and Tribe and was their assistant designer. I have a lot of collaborations coming up too. What do you think the chances are for illustrators becoming a major part of the fashion industry? Claire: The future of fashion illustration in Nigeria, I would say is bright. Just as the design industry has grown, I believe the illustration and art industry will rise too and might just overtake photography. Haha! Claire: Muse…Muse…eeer, I dont have any at the moment but I love Mayowa Nicholas, the winner of the Elite Models Competition. I love her facial features. You participated in Rip The Runway, what was that like for you and why did you leave designing for fashion illustration? Claire: I never participated in the RiptheRunway as a designer. I was to display my artworks alongside another artist called Bleek. I am still very much into design. It was interesting having an illustrator live sketching at the 2014 lfdw, tell us more about that? Claire: The LFDW was amazing, for me it was just a different approach. I wanted to capture the chaos and movement, I did not want to be in my comfort zone. Can you give any tips on how illustrators can approach work in the industry? Claire: One basic tip is to have a platform where you can display your works, I used instagram. Another is Staying consistent and ensuring you are not taking a job you can not handle. Lol! Where you get your cyber dose of inspiration? Claire: Instagram is where I get inspiration. I see so many amazing images on there.